It's the end of August (How did THAT happen) so I thought I'd mention things I loved. 2)My nights with Mockingjay and a glass of wine (I am still reading it and taking my sweet 'ol time, so no spoilers, please). 3) The Instant Button set I ordered. Yep. Feeling like a fatty boom-ba-latty? You can move the button over just a little to make your jeans less uncomfortable (and vice versa, if a pair is too big-ha!). Don't judge! 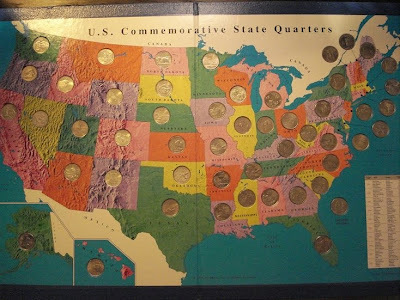 4) State quarter books with my son. It's fun and educational. And now he's constantly checking the couch cushions for coins. 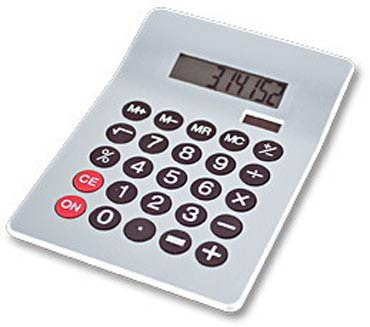 5) My six-year-old discovering calculators. He takes his everywhere with him (yes, a math geek in the making) adding up things as he goes. Too funny! What are you sweet on this month? Oh I tried that Pnut Butter TOO! Delicious! Yay for reading Mockingbird! I hope you love it :) This month I'm sweet on Nutella. Well, every month, I'm sweet on Nutella, but I let myself buy some this month! this month, I got my inspiration back, and I my kids came home from their dads. Fun stuff! Love the instabutton! My daughter has been very involved with her new calculator too, except she's been making upside down words with it :). Enjoy Mockingjay! I'm reading and loving Linger right now. And I just got the new Papa Roach CD in the mail yesterday! Woot! My daughter just got a calculator that is shaped like a chocolate bar and scented. Math geek And chocolate lover! So far? 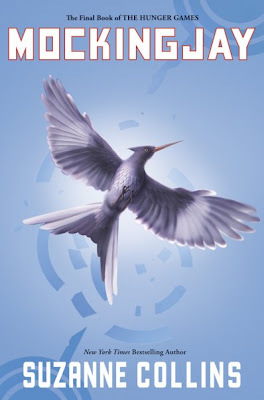 I'm sweet on The Hunger Games (Book One)... I'm ALWAYS behind! Cannot get enough of it right now. One that I didn't love? Wake! Really.... I couldn't wait for it to end. That peanut butter looks delish!!!! And your son discovering calculators! How cute is that!!! I am feeling extra special getting to read a very special ARC! Being the first reader felt incredible!! You may have just changed my life with that button extender! And the reason I don't eat peanut butter is because I can't button my pants after, but now that you've introduced me to the button thing all that has changed! Ha! Love the instant button concept. I want a bunch...and the P.Butter. Ahh, so much to love. I'm still working my way through the last of Mockingjay too. :) Yay! ooooh so is that peanut butter not actually peanut butter? haha i love your list! Sounds like it was a great month. I will have to try their PB. You need to come and visit me. I did a similar post. I love that your son carries a calculator! How cute. I was going to do a post just like this last night, but then we got the season finale of Dexter season 4 on DVD, and, well, I LOVE me some Dexter, so that won out! So that's going to be on my list when I finally do this! We're getting a Trader Joe's before the years out, and I'm looking forward to exploring it, especially buying some almond butter...and maybe a jar of that peanut butter, too! Never heard of the button thing. Good to know!